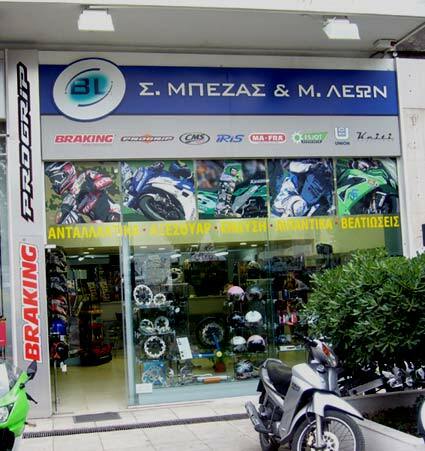 Beza & Leon is one of the biggest importing motorcycle spare parts and accessories companies in Greece. 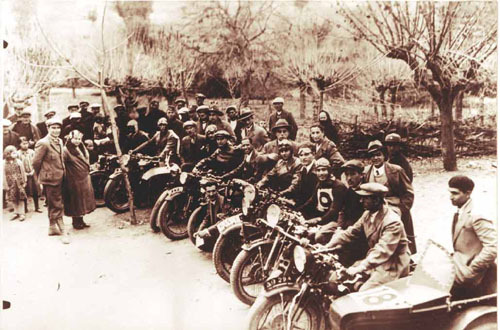 Its founder, the pioneer Mois Beza, created it on 1918 and since then it has been leading the motorcycle field. 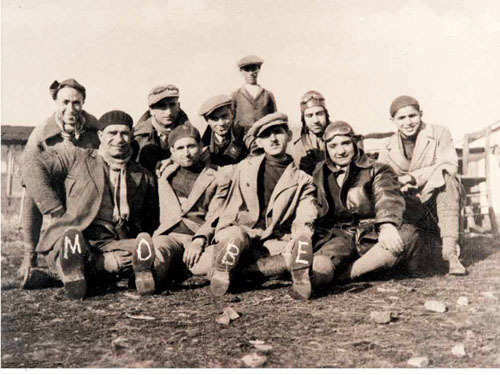 During those years it has developed a wide sales network which covers all Greece. The company imports its goods from all over Europe and the Far East. 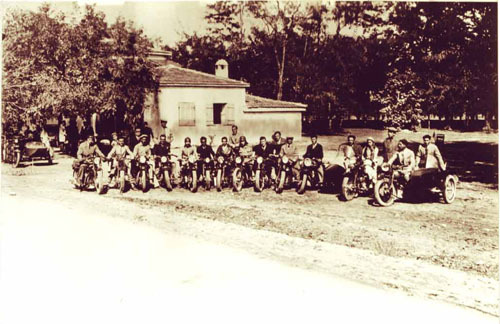 Having achieved exclusive dealerships with many OEM manufacturers to the biggest motorcycle producers in the world., our company is able to offer a wide and reliable range of parts and accessories to fulfil the passion of every type of riders and their motorcycle, scooter, underbone and ATV. The combination of quality and price and the excellent service provided by our experienced stuff remain our drive for the future. Recently our company has launched a B2B application in order to further improve our service to our clients.